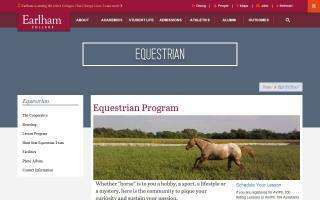 Equestrian Colleges Directory - O Horse! 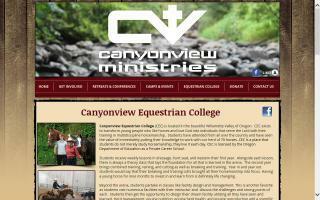 Mission: To equip students with knowledge in classical horsemanship (encompassing theory, philosophy, riding, the teaching of riding, and horse care) and to cultivate Christ-like character, enabling them to become effective servant-scholars. 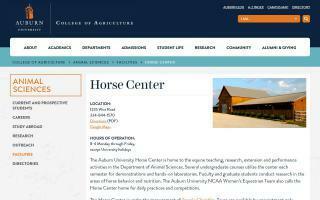 Department of Animal Sciences - Horse Center. Iowa Valley Community College District. 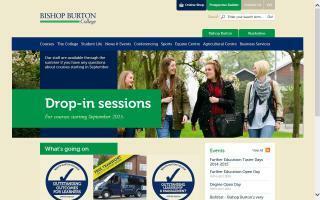 BHS Approved Riding School which offers both excellent riding facilities and high quality education. 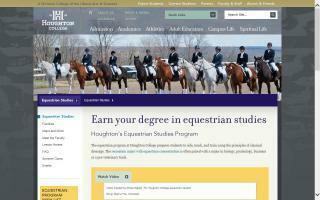 We offer an Associate of Applied Science in Equine Science as well as certificates in Equine Massage, Riding Instruction, Stable Management, and Equine Science. Our program's goal is to offer a broad, basic education with both theory and necessary live applications of skills and concepts. 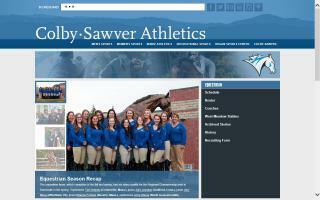 Our program will provide the training and experience to build a career in the equine industry.